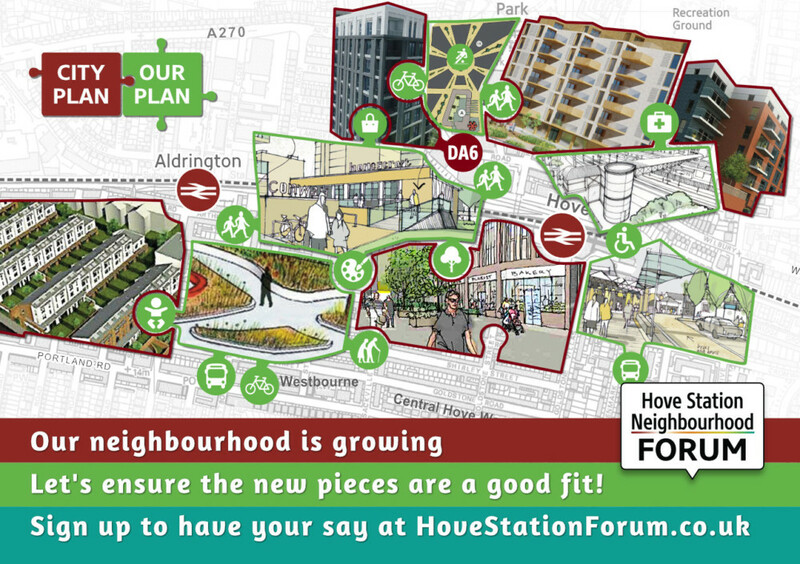 Collection of policies including local and national planning policy relevant to the Hove Station Neighbourhood Plan. This includes a selection of draft HSNF Neighbourhood Planning policies which help to move from Concept Plan ideas to the reality of bricks & mortar. The policies enable a 19th century neighbourhood to absorb and benefit from 21st century urban growth. i Sep 2018 w Comments Off on What is a community-led Neighbourhood Plan?